Horoscope prediction for 2019 is much in demand these days as year 2019 is just a few days away from us. We all are eagerly waiting for this to happen, As 2018 was not happening for almost all of us. In 2018 we have seen only one big transit i.e Jupiter transit. Because Shani’s and Rahu’s transits were happened in 2017 only, hence we will have only Jupiter and Rahu-Ketu transist in 2019 for all horoscope. Shani takes almost 2.5 – 3.0 years (depending up on it’s pace) and Rahu-ketu takes 1.8 years during its transit. Shani is right now in Sagittarius sign and Rahu is in Cancer – Ketu is in Capricorn of natural horoscope cycle. So in 2019, we will see the transits of only Jupiter and Rahu-ketu. Shani will still be in Sagittarius in 2019 and will transit in 2020. Jupiter in 2019 will transit to Sagittarius twice a year. This is a rare happening in transit by Jupiter. 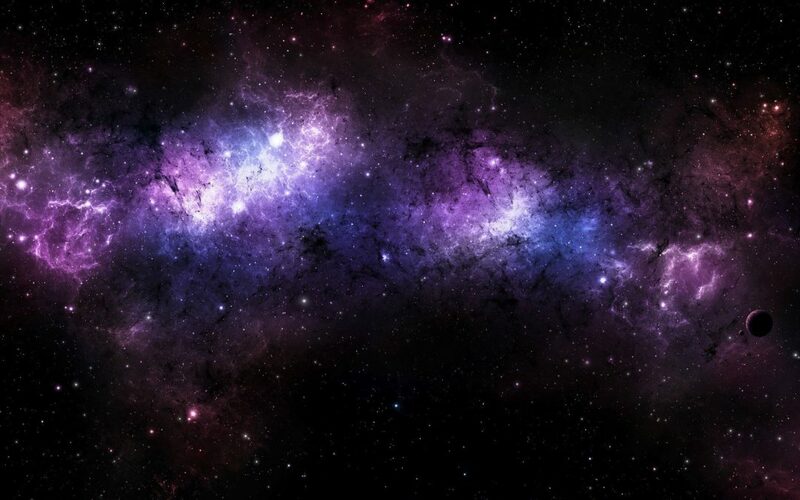 First time it will go into Sagittarius on 30th March 2019 and will stay there till 22nd April 2019. After this, Jupiter will again come to Sagittarius sign on 5th November 2019. Rahu (Mean) will enter into Gemini on 7 march 2019 and Ketu to Sagittarius. Whereas Rahu (True) will enter into Gemini on 23 March 2019 and Ketu (True) to Sagittarius of Natural Horoscope Cycle. Because of Jupiter and Rahu-ketu transit, We will see Conjunction of Shani, Jupiter and Rahu-Ketu twice a year, which can be impact-full in many ways to all horoscopes. In 2019 the major results will be based upon this conjunction in your horoscope. Let see how is your Horoscope 2019 Prediction based upon your birth ascendant/moon sign of your own horosocpe. 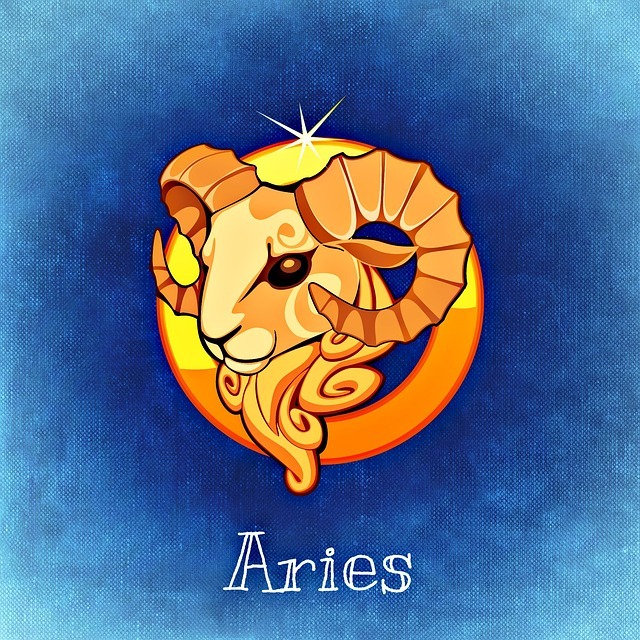 Aries is the first sign of Horoscope cycle. If you have this sign in your first house / Ascendant then you will have Jupiter Rotating from 8 house to 9th house through out the year. Your Horoscope will have 3rd and 9th house active by Rahu-ketu respectively. Shani will be giving the impression on your 9th house only. Jupiter : Jupiter will activate your 8th house , 9th house majorly of your horoscope. 8th house shows sudden event, Up & Downs in life, Longevity, Loans, Underground Materials, Your Dreams , Chronic disease, Your Cousins/siblings. 9th house is the most pious and beneficial house, Luck , Fame, Enormous Money Gain , Spiritual Journey , Gains from the Foreign Company (MNC),Great wisdom, Domestic Happiness from all corner. Rahu- Ketu : They will activate your 3rd and 9th house axis of your horoscope. 3rd house Younger Siblings, Will Power , Ego , Short distance Travels , Hospitalization of family members. Shani will activate your 9th house of your horoscope, which is the most pious and beneficial house, Luck , Fame, Enormous Money Gain , Spiritual Journey , Gains from the Foreign Company (MNC),Great wisdom, Domestic Happiness from all corner. Horoscope 2019 Prediction – As per the Activation you will have in your horoscope. You will have your roller coaster year ahead. Lots of Ups & down will be there in your life during the full year. In the first half of the year you will be in mental stress and tension which can keep you rude or angry most of the time. You may feel distant from family or friends because of your thought process. You will be confused at simple things and will not be able to find solution, though it is right there in front of you. You better need to keep your mental level strong. Dis-interest at professional front can be seen around you. From your horoscope-You better need to recite the mantra related to your Lagan lord degree. 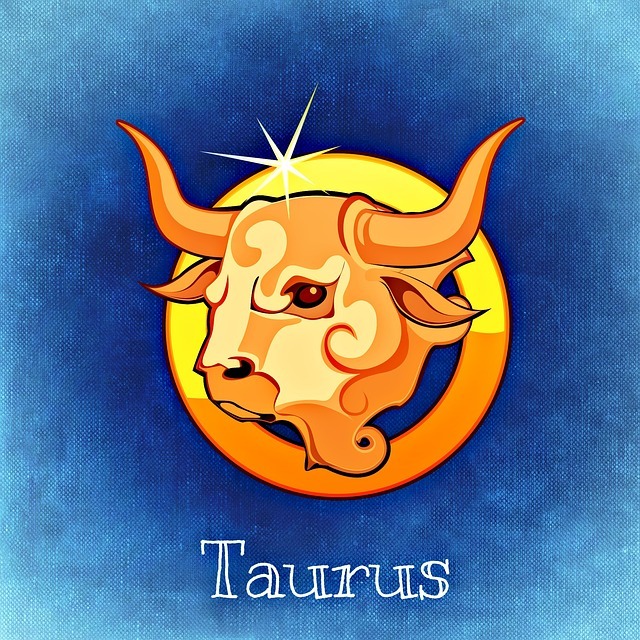 Taurus is the second sign of Horoscope cycle. If you have this sign in your first house / Ascendant then you will have Jupiter Rotating from 7th house to 8th house through out the year. Your horoscope will have 2nd and 8th house active by Rahu-ketu respectively. Shani will be giving the impression on your 8th house only. 7th house : Marriage, Relationship, Business, Private Jobs, Professional Status, Promotion, Conflicts. 2nd house : Wealth, Face, Mouth, Maternal Uncles, illness,Savings. 8th house : Up & Downs in life, Longevity, Loans, Underground Materials, Your Dreams , Your Cousins/siblings, Chronic diseases. Shani will activate your 8th house of your horoscope, which is Up & Downs in life, Longevity, Loans, Underground Materials, Your Dreams , Your Cousins/siblings, Chronic diseases. Horoscope 2019 Prediction – This year will be very fruitful for you in terms of marriage prospect. You may also get long awaited promotion too. Your children will have some sort of victory whether its exam or some game related. Yoga for foreign country is also coming for you. You will reunited with separated loved ones. you will be prone to diabetics or anything related to stomach and groin area. Be very cautious for your regular checkups. You will have sudden journey but during these journey be aware of your belongings as there is chance of things get stolen. You may also face some sort of frauds or cheating related to your savings.From your horoscope- You need to please the lord of 5th house in order to receive the blessings in 2019. 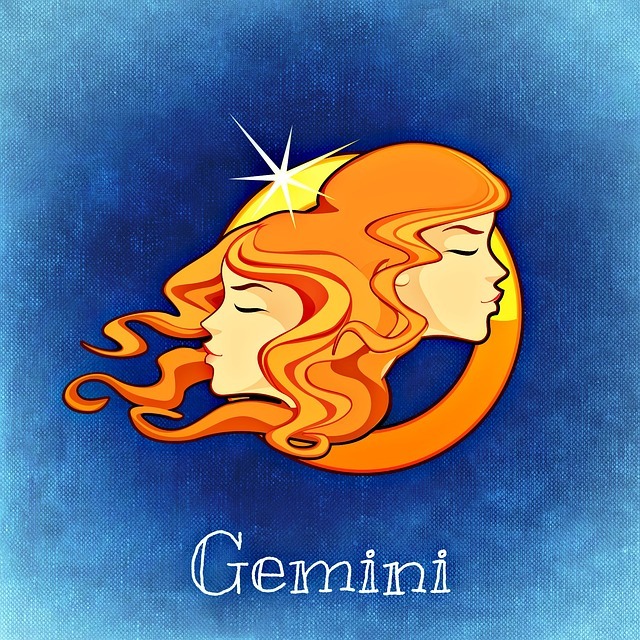 Gemini is the third sign of Horoscope cycle. If you have this sign in your first house / Ascendant then you will have Jupiter Rotating from 6th house to 7th house through out the year. Your horoscope will have 1st and 7th house active by Rahu-ketu respectively. Shani will be giving the impression on your 7th house only. 6th house : Obstructions, Troubles, Legal conflicts, Diseases , Failures, Accidents and Job(Service). Rahu- Ketu : They will activate your 1st and 7th house axis of your horoscope. Lagan 1st house : You Yourself, Physical Existence, Your Thought Process, Your Dignity ,Over all Health. Shani will activate your 7th house of your horoscope, which is Marriage, Relationship, Business, Private Jobs, Professional Status, Promotion, Conflicts. Horoscope 2019 Prediction – This year will be very sensitive and crucial for you. You will have discord in your business partnership. Your health will not be up-to mark and always feel fatigue. Your wife will suddenly start behaving different. Apart from this , you will receive many chance of earning profit in the work. Relationship with the mother will be good as compared to year 2018. Facing the court or Police station is on cart for you which can be sort out without much impact. You may invest in land/flat property or can buy new vehicle. From your horoscope-Apart from this you need to please the lord of 4th house in order to receive the blessings for 2019. 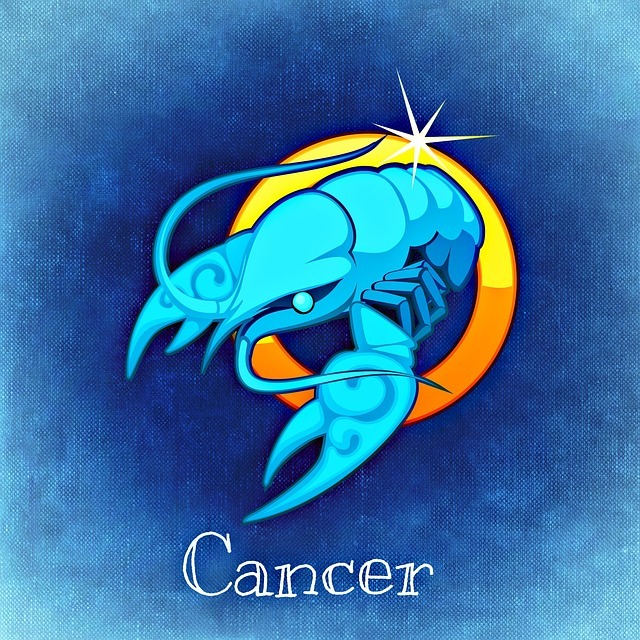 Cancer is the forth sign of Horoscope cycle. If you have this sign in your first house / Ascendant then you will have Jupiter Rotating from 5th house to 6th house through out the year. Your horoscope will have 12th and 6th house active by Rahu-ketu respectively. Shani will be giving the impression on your 6th house only. Jupiter : Jupiter will activate your 5th house , 6th house majorly of your horoscope. 5th house : Progeny , benefits , Gains , Profits , new jobs/career, fame, creativity in nutshell over all victory. 12th house : Investments, Loss, Foreign Country/Travel, Hospitalization, Kidnap, Accident. Shani will activate your 6th house of your horoscope, which is Obstructions, Troubles, Legal conflicts, Diseases , Failures, Accidents and Job(Service). Horoscope 2019 Prediction – This year you will experience a new dimension in your life. There will be new jump in your career like u may shift to business from job. 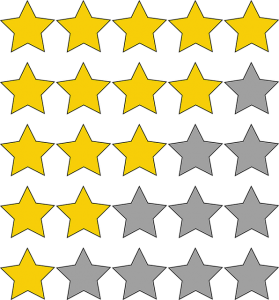 If you are in job, then you will praised for your hard-work and intelligence. Long hold project will resume and pressure will be increased upon you.if you are unmarried then it is a time for your marriage but you need to be very sure that your 7th lord is pleased with you else you may get the separation from your beloved. You will much into investment this year. From your horoscope-Apart from this your need to keep your 3rd lord pleased in order to receive blessings in 2019. 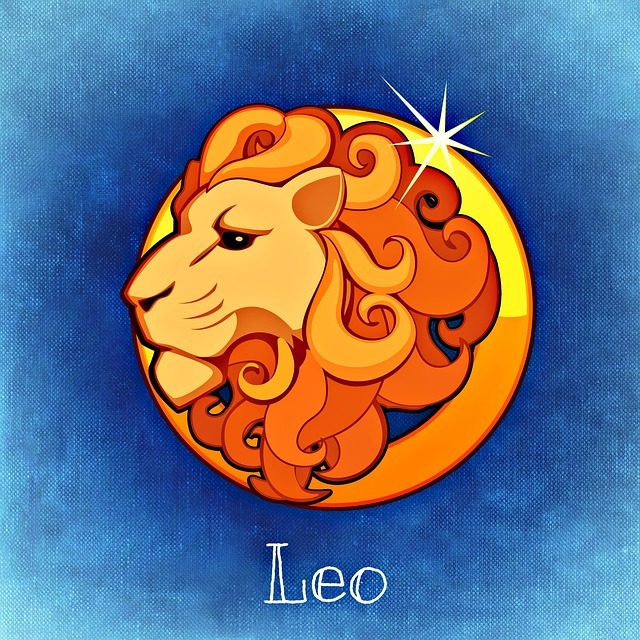 Leo is the fifth sign of Horoscope cycle. If you have this sign in your first house / Ascendant then you will have Jupiter Rotating from 4th house to 5th house through out the year. Your horoscope will have 11th and 5th house active by Rahu-ketu respectively. Shani will be giving the impression on your 5th house only. 4th house : Domestic Life, Status, Vehicles , Land Property , Your Position in from of your society. Rahu- Ketu : They will activate your 11th and 5th house axis of your horoscope. 11th house : Gains, Profit , New Source of Income, Fame and Respect. Shani will activate your 5th house of your horoscope, which is Progeny , benefits , Gains , Profits , new jobs/career, fame, creativity in nutshell over all victory. Horoscope 2019 Prediction – In this year 2019, you have have major influence on your family and children. You may have growth in the family like new child birth in the family. The relationship between you and your loved ones will change to bitter side.Be cautious for your chest and waist area as you are prone to illness regarding these areas. Your self esteem and honor will increase in 2019, You may find yourself indulge in spiritual practice like reciting of mantra in the second part of year. You will get the new opportunity in life which can be very beneficial in the end of this year. Don’t doubt your colleagues else you will have problem at your work place. From your horoscope- You need to please the lord of 2nd house in order to receive the blessing for 2019. 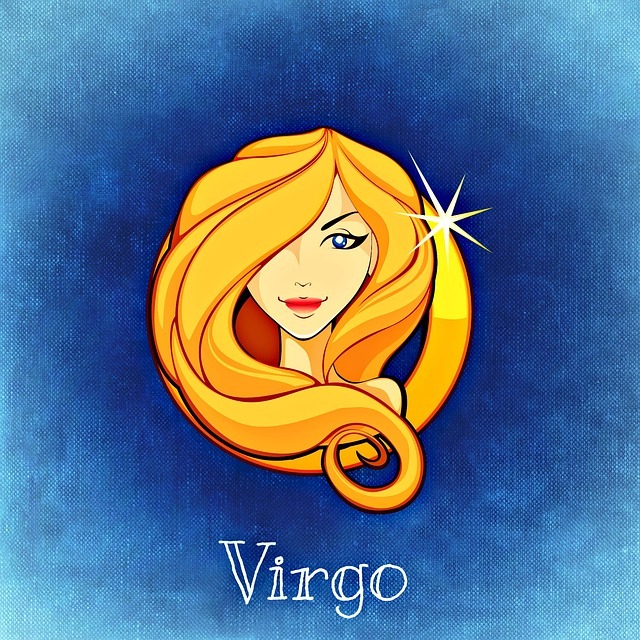 Virgo is the sixth sign of Horoscope cycle. If you have this sign in your first house / Ascendant then you will have Jupiter Rotating from 3rd house to 4th house through out the year. Your horoscope will have 10th and 4th house active by Rahu-ketu respectively. Shani will be giving the impression on your 4th house only. Jupiter : Jupiter will activate your 3rd house and 4th house majorly of your horoscope. 3rd House : Younger Siblings, Will Power , Ego , Short distance Travels , Hospitalization of family members. Rahu- Ketu : They will activate your 10th and 4th house axis of your horoscope. 10th house : Career , Govt. Job , Status , Promotion , Social Image, Political Relationship, conflicts with boss. Shani will activate your 4th house of your horoscope, which is Domestic Life, Status, Vehicles , Land Property , Your Position in from of your society. Horoscope 2019 Prediction – In this year 2019, you will have your year moving around your siblings especially younger ones and domestic condition. Because of difference in thought process , you may find a clash between you and your younger siblings. Domestic peace will also be unstable this year.You will be mostly involved in local travels. Your co-workers will be somehow not happy with you because of your attitude and behavior. You may get transferred to new location which is more or less local to your present place. The courage inside you this year , would be at highest level, due to this you will take many decisions which you were not able to take in the previous year. You will also take your parents especially mother to spiritual journey or pilgrimage. From your horoscope-In order to get the blessings in your life for year 2019, you need to please your lagan lord. 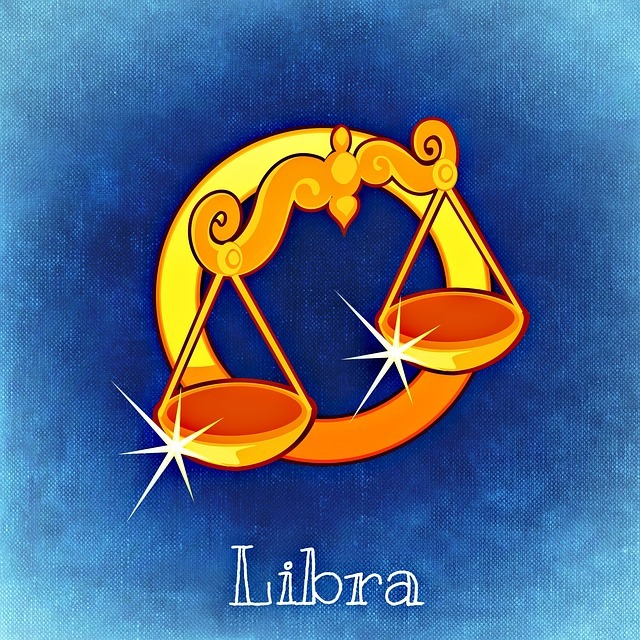 Libra is the seventh sign of Horoscope cycle. If you have this sign in your first house / Ascendant then you will have Jupiter Rotating from 2nd house to 3rd house through out the year. Your horoscope will have 9th and 3rd house active by Rahu-ketu respectively. Shani will be giving the impression on your 3rd house only. Jupiter : Jupiter will activate your 2nd house and 3rd house majorly of your horoscope. 9th house : Most Pious and beneficial house, Luck , Fame, Enormous Money Gain , Spiritual Journey , Gains from the Foreign Company (MNC),Great wisdom, Domestic Happiness from all corner. Shani will activate your 3rd house of your horoscope, which is Younger Siblings, Will Power , Ego , Short distance Travels , Hospitalization of family members. Horoscope 2019 Prediction – In this year 2019, This year will bring wealth related issue for you though you will earn and save during this year but at the same time spending will be high. You might have problem related to your face , shoulder and hands.You will go more close to your family especially father.If you are seeking for your children’s career success then this year your child will get the work or job for sure.Please keep the medical check regularly because you may experience the eye sight issue after the mid year. Your elder sibling will get the promotion or transfer this year. If you wanna buy the house this year , please buy after the may month. From your horoscope- To get the blessings on your life during this year, you need to please the 12th house lord. 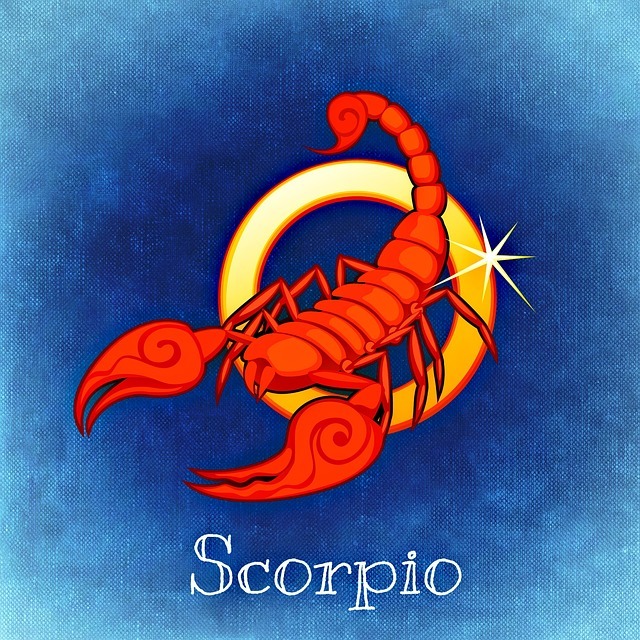 Scorpio is the eighth sign of Horoscope cycle. If you have this sign in your first house / Ascendant then you will have Jupiter Rotating from 1st house to 2nd house through out the year. Your horoscope will have 8th and 2nd house active by Rahu-ketu respectively. Shani will be giving the impression on your 2nd house only. Jupiter : Jupiter will activate your 1st house and 2nd house majorly of your horoscope. Rahu- Ketu : They will activate your 8th and 2nd house axis of your horoscope. 8th house : Up & Downs in life, Longevity, Loans, Underground Materials, Your Dreams , Your Cousins/siblings. Shani will activate your 2nd house of your horoscope, which is Wealth, Face, Mouth, Maternal Uncles, illness,Savings. Horoscope 2019 Prediction – In this year 2019, you will experience one of most important change in your own life. The way you think will change after this march. You will be a complete new person. After mid year, your health may deteriorate which will give you mental stress. You will experience the dejection from material life and may feel like going into spiritual side. You will also have clashes with you own people making you more aggressive and rude. You can expect the money gain due to promotion or project sanctioned.From your horoscope-In order to keep your year happy and gainful , you need to please the 11th lord of your horoscope. 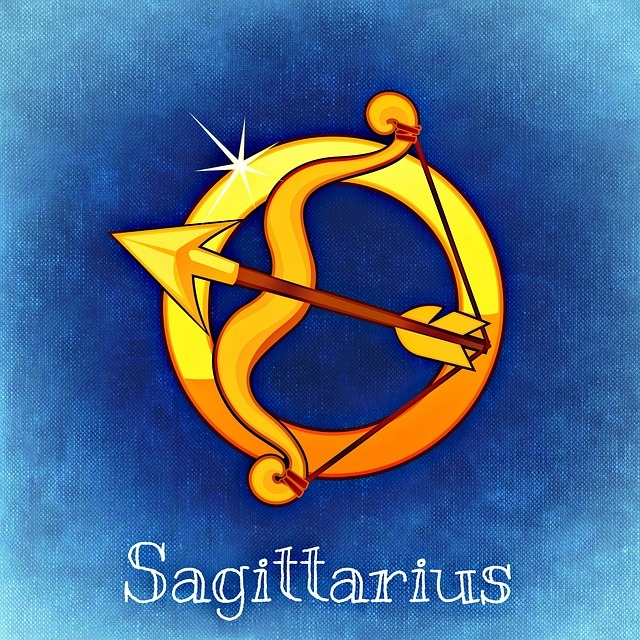 Sagittarius is the ninth sign of Horoscope cycle. If you have this sign in your first house / Ascendant then you will have Jupiter Rotating from 12th house to 1st house through out the year. Your horoscope will have 7th and 1st house active by Rahu-ketu respectively. Shani will be giving the impression on your 1st house only. Jupiter : Jupiter will activate your 1st house and 12th house majorly of your horoscope. Rahu- Ketu : They will activate your 7th and 1st house axis of your horoscope. Shani will activate your 1st house of your horoscope, You Yourself, Physical Existence, Your Thought Process, Your Dignity ,Over all Health. Horoscope 2019 Prediction – This year is going to be a year which round about near your married life or relationship life. You need to be sure that you have your Medical regular checkup as after the mid year, there is a chance of some illness related to stomach area. You will have good expansion in business but if you are in job then you may get the problem related to promotion. Pilgrimage or spiritual journey will be more in this year. Father will be on your side for the most of the decision you make this year. From your horoscope-Be very sure to please the lord of 10th house from your horoscope in order to receive immense blessings. 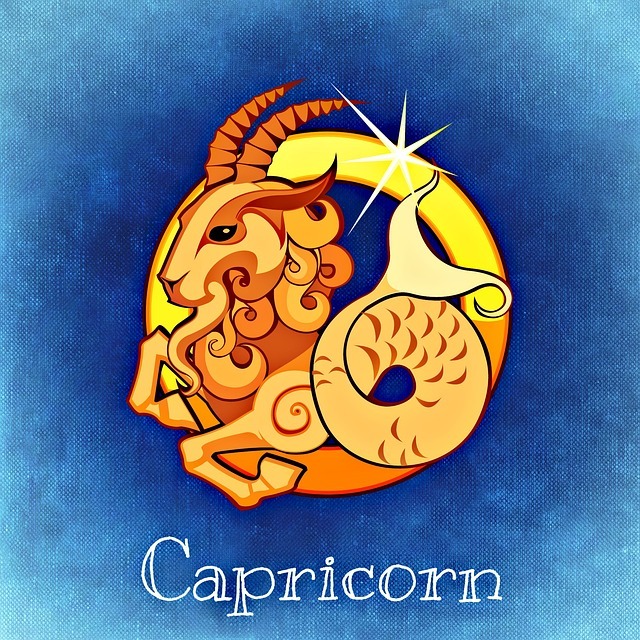 Capricorn is the tenth sign of Horoscope cycle. If you have this sign in your first house / Ascendant then you will have Jupiter Rotating from 11th house to 12th house through out the year. Your horoscope will have 6th and 12th house active by Rahu-ketu respectively. Shani will be giving the impression on your 12th house only. Jupiter : Jupiter will activate your 11th house and 12th house majorly of your horoscope. Rahu- Ketu : They will activate your 6th and 12th house axis of your horoscope..
Shani will activate your 12th house of your horoscope – Investments, Loss, Foreign Country/Travel, Hospitalization, Kidnap, Accident. Horoscope 2019 Prediction – This year will be more occupied with travelling related to health issues. Foreign project will get fructified after the July month. You need to very cautious for your precious things as you might get the things lost or stolen. Enmity with the in-laws is on the card. Unmarried people will get their soulmate this year but you need to remember that you should not pressurize the other people for specific date’s marriage, i mean let the destiny decide the month and date for your marriage.You will invest in some property or business which will give you gain after 2020 may. From your horoscope-You need to please the lord of 9th house lord in order to relieve the blessings for year 2019. 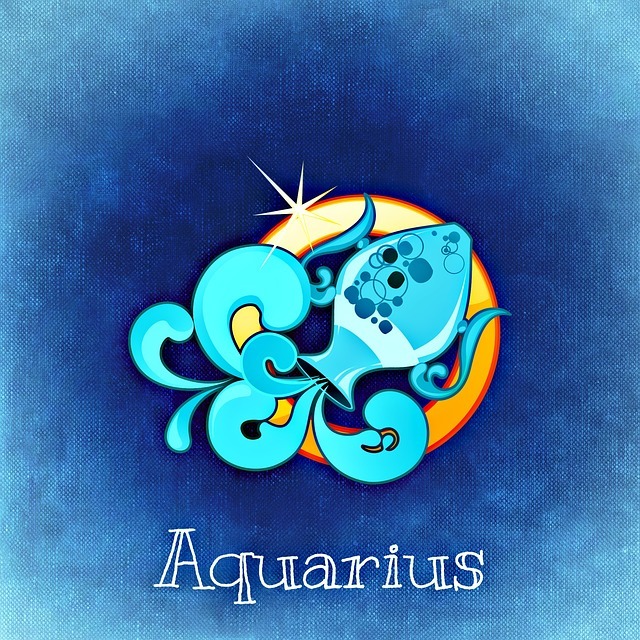 Aquarius is the eleventh sign of Horoscope cycle. If you have this sign in your first house / Ascendant then you will have Jupiter Rotating from 10th house to 11th house through out the year. Your horoscope will have 5th and 11th house active by Rahu-ketu respectively. Shani will be giving the impression on your 11th house only. Jupiter : Jupiter will activate your 10th house and 11th house majorly of your horoscope. Rahu- Ketu : They will activate your 5th and 11th house axis of your horoscope. Shani will activate your 11th house of your horoscope – Gains, Profit , New Source of Income, Fame and Respect. Horoscope 2019 Prediction – This year will be overall excellent for you, because you will get many good news from your children. Your children may get selected for new study course which you were waiting from the last year or your child might new promoted which you were expecting from the last year. You will have awesome increase in your business venture, which leads to immense saving this year. You need to be very careful for your chest and heart region because after April you might get some issue regarding these two portions of the body.A new job shift is also on the cart which will give you good hike. You need to very cautious about your surrounding as some sudden issue can happen in your life. From your horoscope-Please the lord of 8th house so that blessings can protect you through out out the year. 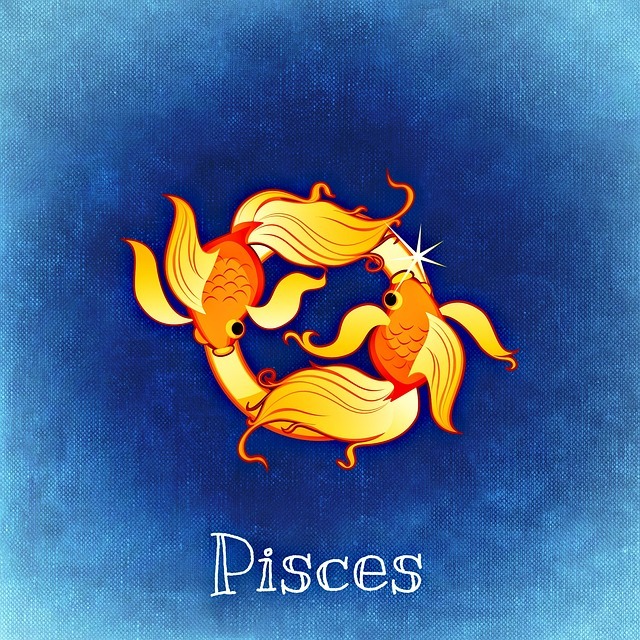 Pisces is the twelfth sign of Horoscope cycle. If you have this sign in your first house / Ascendant then you will have Jupiter Rotating from 9th house to 10th house through out the year. Your horoscope will have 4th and 10th house active by Rahu-ketu respectively. Shani will be giving the impression on your 10th house only. Jupiter : Jupiter will activate your 8th house and 9th house majorly of your horoscope. Rahu- Ketu : They will activate your 4th and 10th house axis of your horoscope. Shani will activate your 10th house of your horoscope – Career , Govt. Job , Status , Promotion , Social Image, Political Relationship, conflicts with boss. Horoscope 2019 Prediction – During 2019, you will feel many ups and downs in the life. You will have get sudden thought process which are just alien to you. You will be in more mental stress through out the year. Sudden journey will happen by Air or Water (Sea voyage). You will have to struggle double in order to achieve your goal this year. If you are seeking for loan, then you will get it approved this year with ease.Sudden health issue may have happen in the family. Marriage relationship or business partnership will get affected a lot. From your horoscope-You need to worship the 7th lord in order to gain the blessings on your life for 2019. Contact us for personal horoscope prediction through email or whats-app.